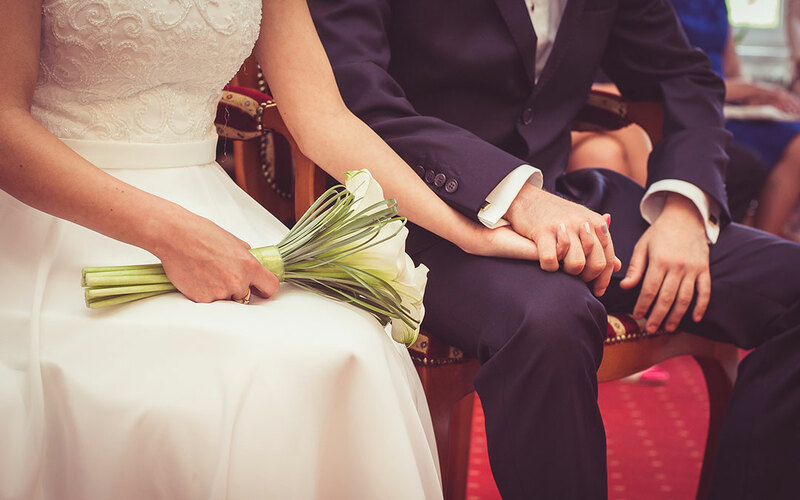 Long-time defender of marriage Bishop Morlino stated that simply through the rational study of the way God made human beings, one can know that marriage is a one-flesh union—husband and wife—male and female—lifelong, with openness to children. “That’s all it can be,” he said. “And no one needs to be religious in order to understand that. It’s just the way it is.